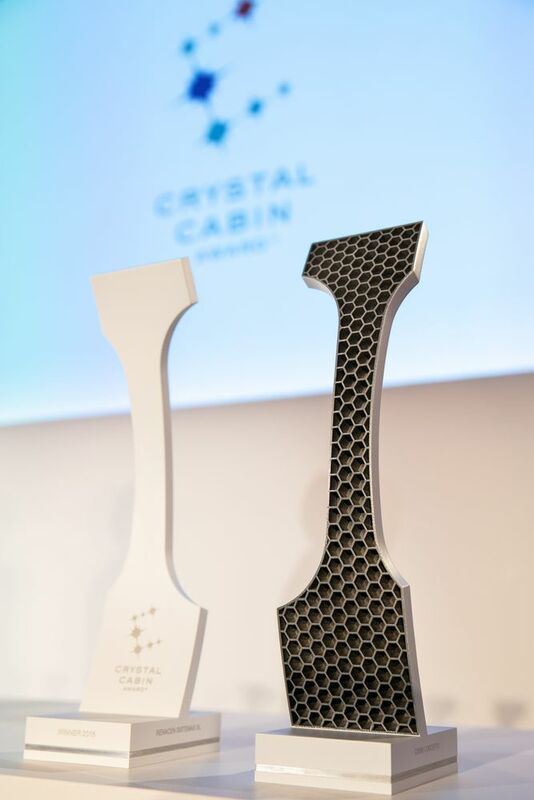 American Airlines, FLIO and Inflight VR with Airbus are the finalists of the new “Best Customer Journey Experience” category at the Crystal Cabin Awards. 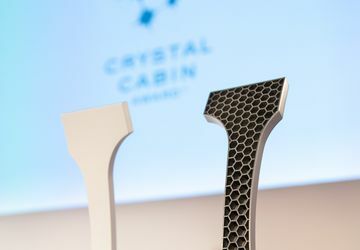 Hamburg, 31 August 2018: The finalists for the first Crystal Cabin Award special category "Best Customer Journey Experience" have been determined: The “Flagship First Customer Journey” of American Airlines, the “Digital Airport Experience” of super app FLIO, and the Virtual Reality Passenger Experience from Inflight VR and Airbus will compete against each other in the final round. With its "Flagship First" strategy, US carrier American Airlines is revising its first-class product on all elements of the journey, offering exclusive, unified service from separated check-in areas to arrival lounges at the destination airport. On board, menus created by star chefs and Casper mattresses for the full-flat seats underline the luxury ambience for the passenger. Finalist FLIO aims at passengers of all booking classes. The "Digital Airport Experience" of the Hamburg-based start-up has become the world's most widely used airport app for smartphones by now. It includes detailed flight and airport information, terminal overview maps, as well as direct booking options for lounges or transportation at airports worldwide. First airlines have started to integrate FLIO services into their own apps as well. The final round will be completed by Inflight VR and Airbus. The virtual reality startup already passed through the Airbus internal incubator program BizLab and aims to establish the use of virtual reality glasses on board and in airport lounges. Passengers are to be given a completely new inflight entertainment experience. However, the safety aspect still comes first: For example, the VR transmission is stopped during crew announcements. Inflight VR’s technology is already being rolled out by two airlines since the middle of the year.